Seems everyone and their uncle has jumped onboard the Long Shadow Design party wagon. 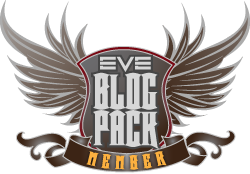 Thought I’d give it a hand for EVE Online. You’re welcome.